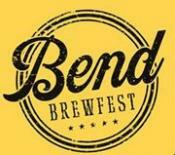 The Bend Brew Fest kicks off today, and they promise this year will be “bigger and better than ever”. Judging from the brewers list, it would appear they’re right. 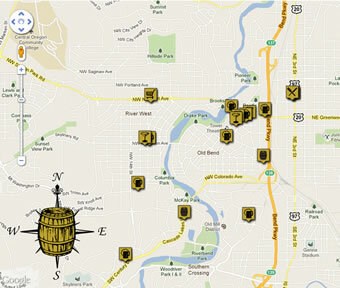 Their web site is boasting 45 different producers of beer, cider, and even wine. I’ve missed this event for the past couple of years due to travel, so I’m excited that I’ll be in town for the kick off.